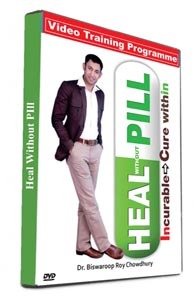 India and Vietnam are well known for ancient medical care wisdom. 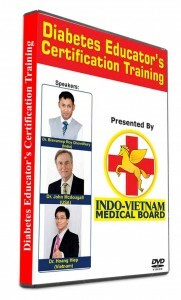 Here in this book Dr. Giang Phung Tuan who has a rich history of 16 generations of traditional medical care practice in Vietnam and Dr. Biswaroop Roy Chowdhury who is an internationally well known Indian Diabetes expert, have joined together to compile the best of the two health care systems. 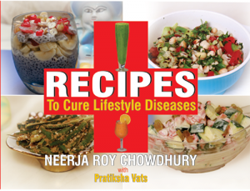 This book aims at guiding the reader to recover from the illness and also be their own doctor.